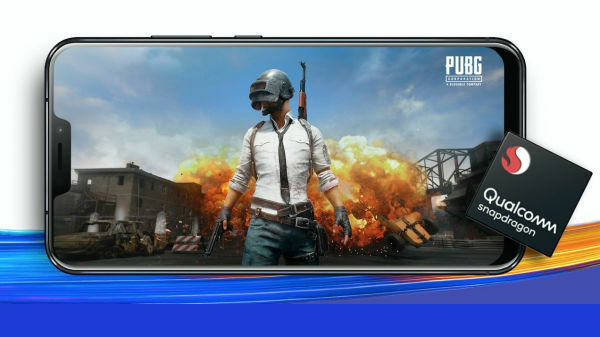 Samsung's pro tablet is already been slipping from the company's secret clutch but on the other hand, the company's Exynos chip is making bit of a noise in the tech world. Among all the others like Qualcomm, MediaTek, Intel and NVIDIA, now Samsung's latest homegrown Exynos chip might be announced next year on January 7th, according to the Twitter post that SamsungExynos posted. If rumors are to be followed, the Samsung Exynos 6 would be the one to get announced. Probably this could be the chipset that would be powering the system of the most awaited Galaxy S5 handset. 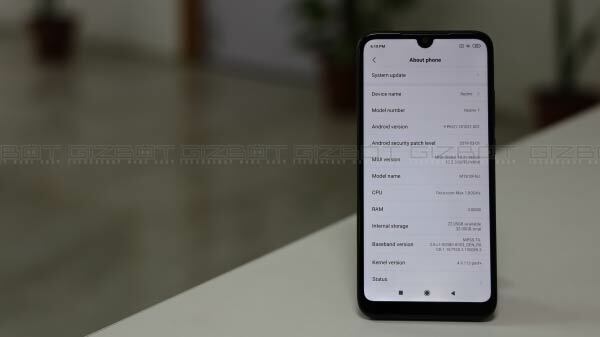 If you are unaware of the new SoC, it is an octa-core chip. The previous octa-core processor was not based on true octa core solution and worked alternately in sets of 4 core. While this one is reportedly said to be including Heterogeneous Multi-Processing (HMP). Thus this will be a true octa-core chip like the MediaTek MT6592. 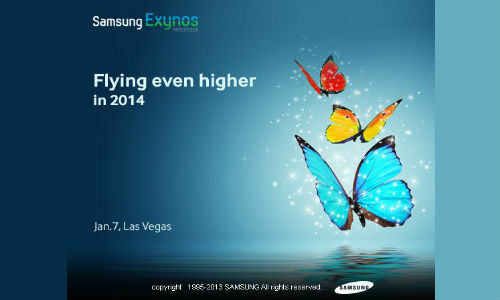 According to other reports, Samsung will also introduce the Exynos S at the same event that is slated on 7th January. 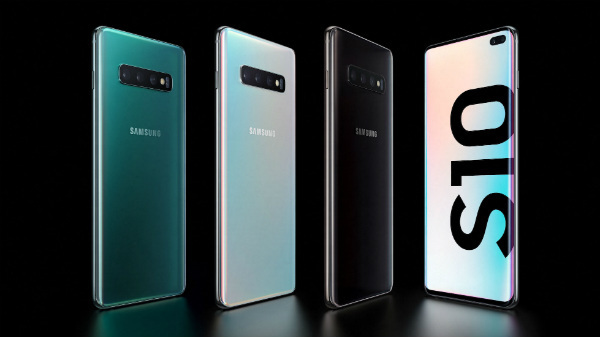 It will use ARM's 64-bit core, the Exynos S will use Samsung's own 64-bit core. It is reportedly said that this new chip will be 1.43 times faster than Qualcomm most popular Snapdragon 800 SoC. There is no official information that has appeared online regarding the chips so far. Thus we'll have to wait and watch what the new SoC's are capable of doing.